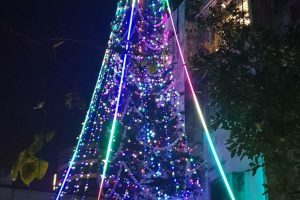 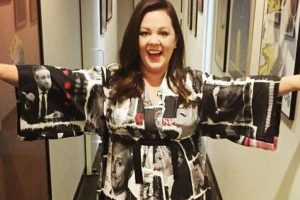 Continue reading "India’s tallest Christmas tree reaches up to the heavens"
Continue reading "Melissa McCarthy to play Santa Claus’ wife in ‘Margie Claus’"
A fatwa against Santa’s hat! 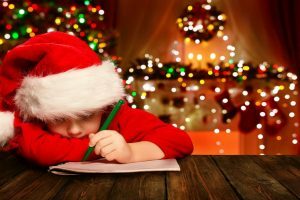 Continue reading "A fatwa against Santa’s hat!" 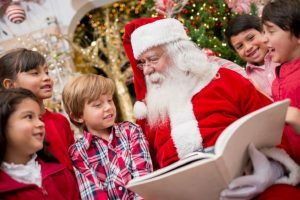 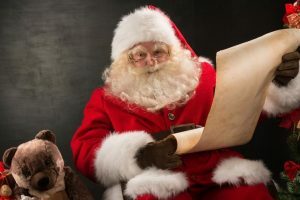 Continue reading "Lying to kids about Santa Claus may be damaging"